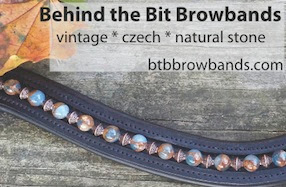 Behind the Bit: My undeserved reputation: I'm famous for naming! My undeserved reputation: I'm famous for naming! 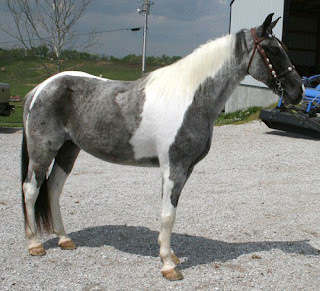 Horse is a 7 year old Blue roan/Tobiano Kentucky Mountain Horse. Unfortunately Jacqui either does not recognize my genius :-), or perhaps the name truly is not a great fit with her spectacular gelding. So it's time for the general readership to step in and help us out. What would you name this guy? Doesn't he have a sweet face? I think Blue Tsunami is perfect> He could go by the Blue named Tsu. I'd name him "My Blue Heaven" but I bet that's been done a bunch of times before. He's lovely! I think "Tsunami" already implies blue without needing the word blue. I'll let this sit and percolate in my head - if I come up with anything I'll be back! Have to think on a name, but he really is a nice looking fellow. I love his coloring and he just looks as if he has a wonderful attitude. Tropical Twist Azul & Rabble's Blue Tide...& I guess there's always Houston Blue! You will have to let us know what she ends up picking! At first what struck me was the combination of the "Blue" and the Aunt's love of Roses. "Blue Rose's" was the Nickname of the Sister in Tennessee Williams' The Glass Menagerie. Then I took it a step further and thought of Ocean or Sea Glass. So My recommendations are Blue Roses or Sea Glass. Or Ocean Glass... then you can also nick name him Danny after Danny Ocean in Ocean's 11. All kinds of connections tonight! I'm terrible at naming, but so far it hasn't stopped me from giving it a shot. I'm thinking Jack for a barn name might be a nice tribute. Looks like recording for Stairway to Heaven started at an Island Records studio and was released under the Atlantic label. Jack's blue rose, maybe change to Jacqui's Blue Rose? I like Blue Tsunami, but here on the west coast, tsunami has an ominous connotation. Maybe not appropriate for a sweet gelding. I just read your naming blog and got a kick out of it. My mare's registered name always threw announcers for a loop. We used to have a popular jumper in the region whose show name was Pacman (an example of dating horse and rider). As far as clever -- I love the imaginative names for the Khemosabi babies and grandbabies (creative "Kh" spellings). Stacey, glad you like Sweetwater Blue, also glad others do to. But enjoy in any way you like. the others you point out are also nice ones. Lotsa good submissions. Jackie Blue is a good one for those of us who understand/recall the reference. Sweetwater Blue just has so many lovely connotations -- sweet, water, blue, ya can't hardly go wrong. 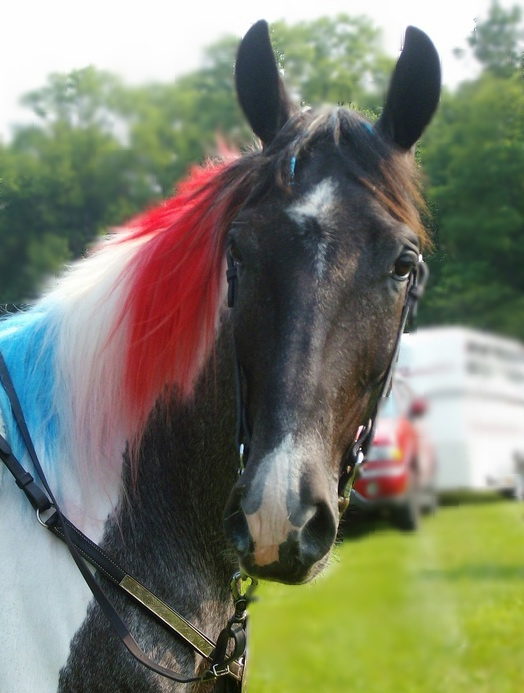 Plus I think it matches the breed and disposition of the horse. I was voting for Sweetwater Blue until I saw Texas Blue Step. I think that is SO clever for a gaited horse (and I love a good pun!). I like the name Blue Tsunami!!!!! It's funny and suave at the same time! And it's unique without being sickeningly frilly!